Discover our special promo ! Get a special discount for the Tesni Evans pack ! Discover our special promo now ! 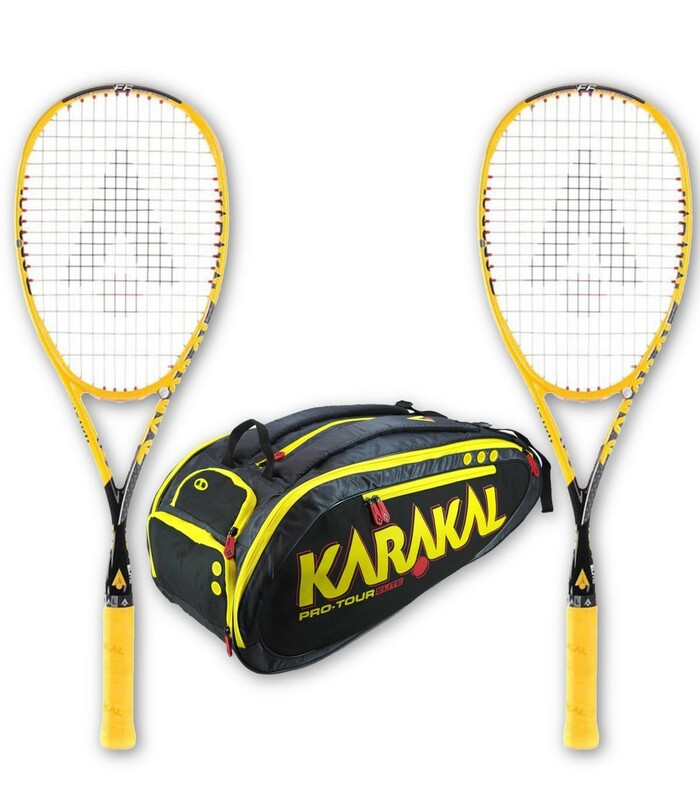 This pack is composed of two Karakal Tec Pro squash racket and a Karakal Pro-tour Elite squash bag ! You don't have ideas for a special gift ? You can choose one of our squash pack ! 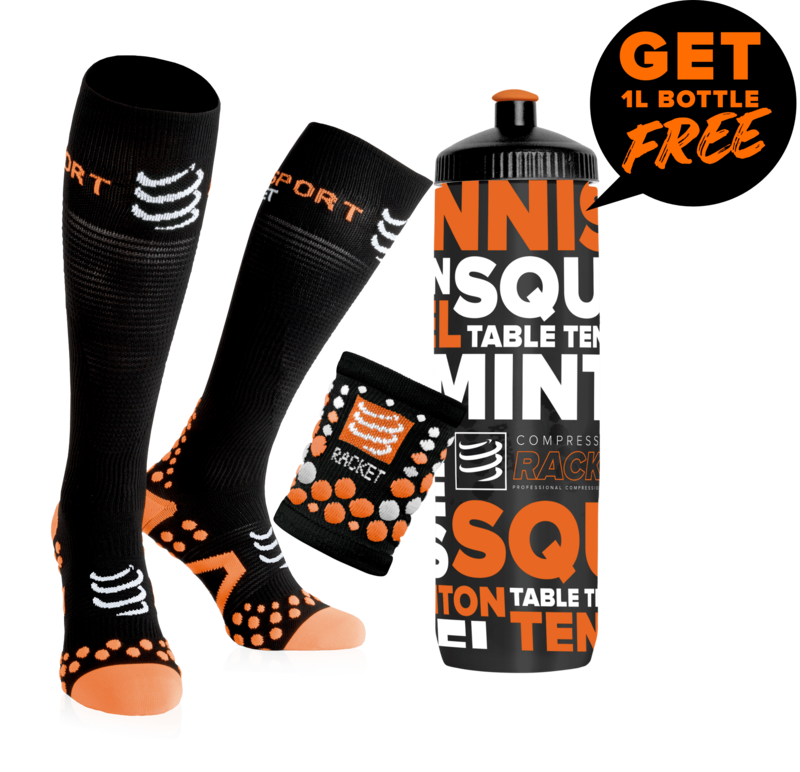 You will make savings and one happy squash player !